La Maison du Savon de Marseille has launched a new line of decorative accessories. 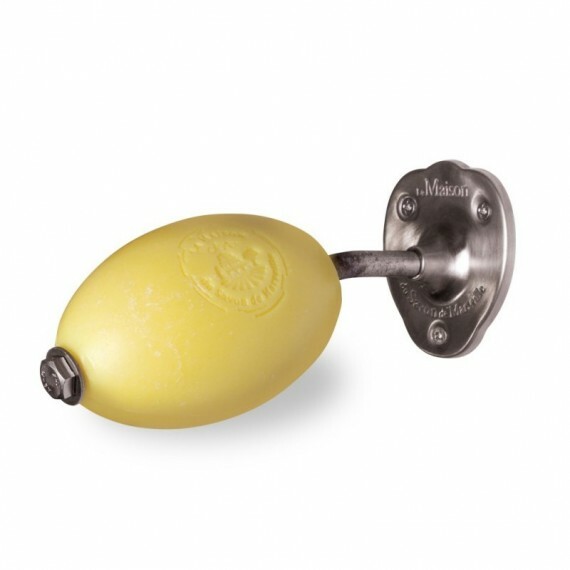 You can now explore our original range which includes: rotating soap holders, ceramic and plastered soap dishes as well as soap dispensers. 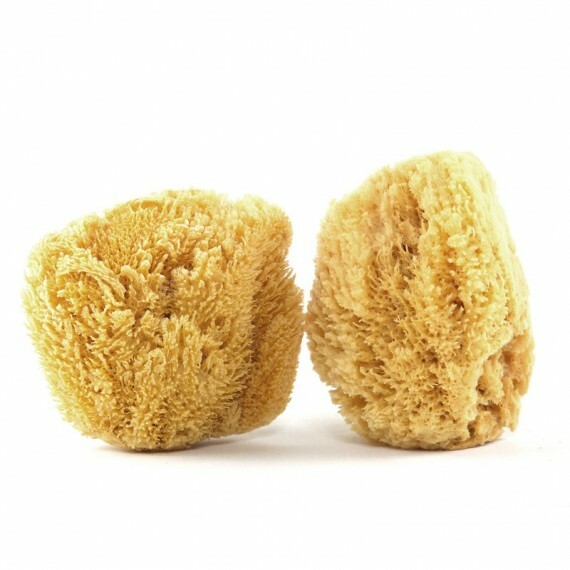 For an even deeper clean, we now also offer shower/ bath gloves and sea-sponges that are completely natural. 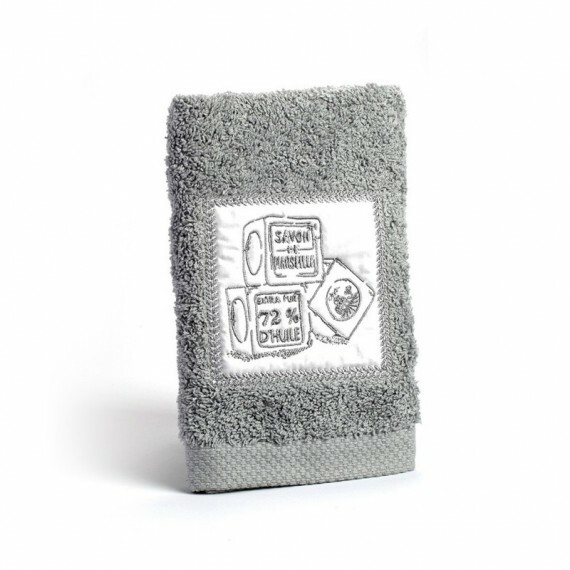 We also offer you a range of high quality bath and hand towels that are 100% cotton and produced in France.